1-Dialogue isn’t good for describing people, places, or objects. 2-Dialogue is not an important source of facts. 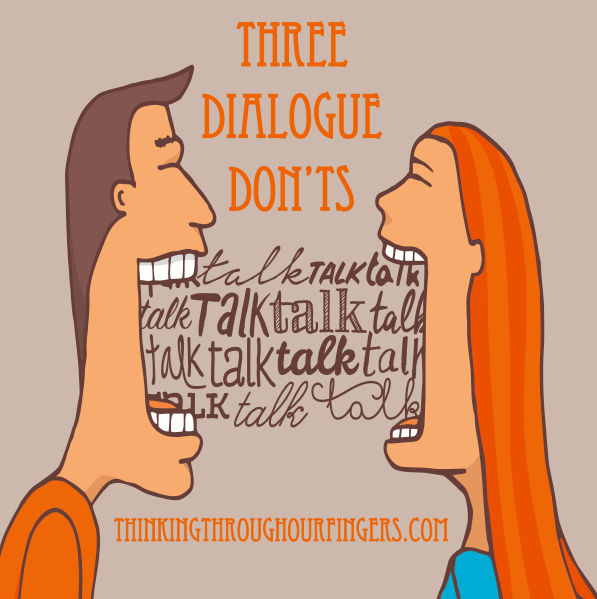 3-Dialogue is not for extended ruminating. Gina went on a rant about life again. Most of us ignored her. Learning to craft good dialogue is one of the most critical aspects of learning to write good fiction. By using gesture, silence, sensory clues, descriptive settings, unspoken thoughts, an association, or subtext interspersed with the words your characters speak, your dialogue will come alive. So don’t hesitate to make those characters talk…just use those words wisely! Ilima Todd was born and raised on the north shore of Oahu and currently resides in the Rocky Mountains. She never wanted to be a writer even though she loves books and reading. She earned a degree in physics instead. But the characters in her head refused to be ignored, and now she spends her time writing science fiction for teens. 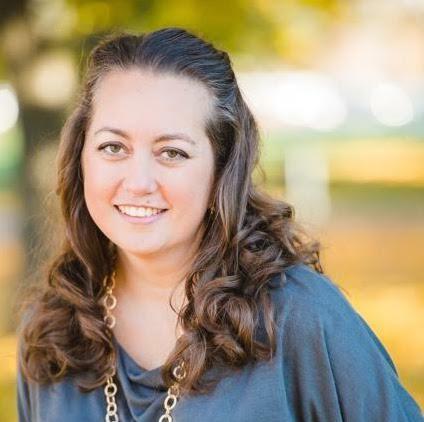 Ilima is the author of the REMAKE series (Simon Pulse/Shadow Mountain) and is represented by Katherine Boyle of Veritas Literary. When she is not writing, Ilima loves to spend time with her husband and four children.